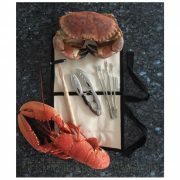 If you have purchased one of our sea fishing starter kits and are in Cornwall and looking for a little bit of assistance to you get started, we can help! See below for details of our bespoke fishing tuition packages and you’ll soon be enjoying what will undoubtedly be a thoroughly enjoyable new hobby! 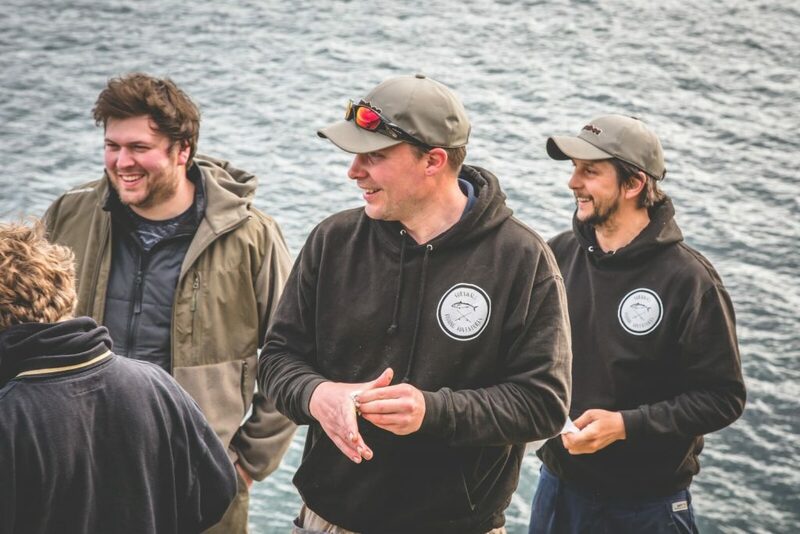 We are also delighted to have teamed up with Cornwall Fishing Adventures and are now able to offer you the ultimate Cornish Fishing Adventure. 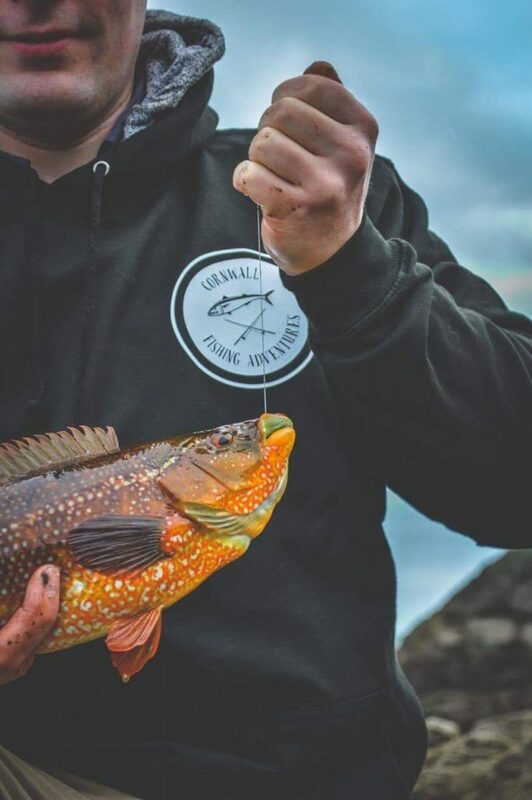 The perfect Cornish Experience for anybody who would like to dip their toes into the wonderful world of sea angling from the Cornish shoreline. A truly memorable adventure for both holiday makers and also local people who are yet to experience the world of sea fishing around our wonderful coastline. 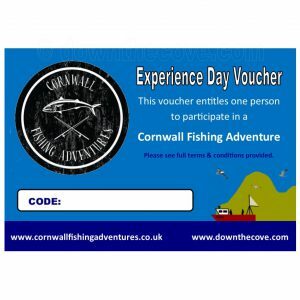 How about purchasing a Cornwall Fishing Adventure Voucher for an amazing and unusual gift? 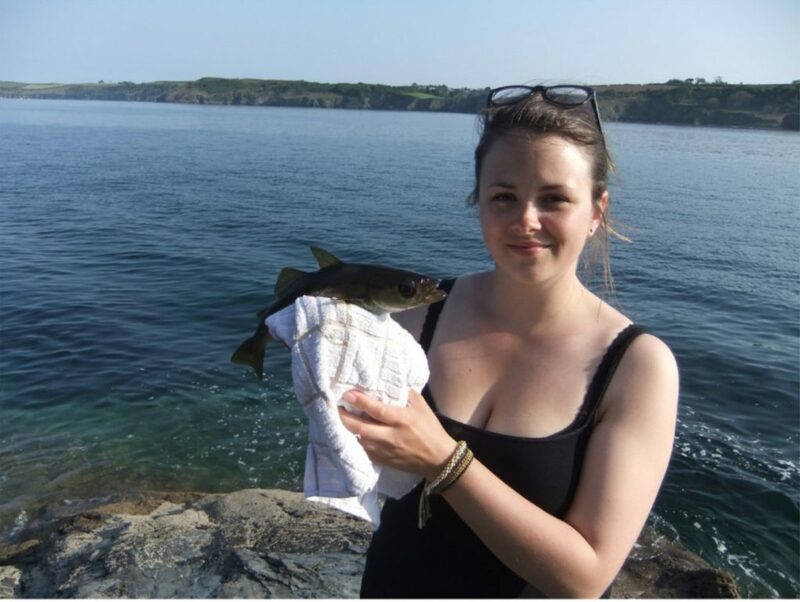 Aimed at beginners or inexperienced anglers, this is the perfect Cornish Experience for anybody who would like to dip their toes into the wonderful world of sea angling from the Cornish shoreline. Typically, we arrange a meeting point near a mark and make acquaintance. This is where the adventure begins…. A small trek to a suitable fishing mark, sharing stories amongst the ranks. On arrival to the chosen fishing spot, there will be a talk about the dangers and the wonderful nature and wildlife that thrives around us will be highlighted. 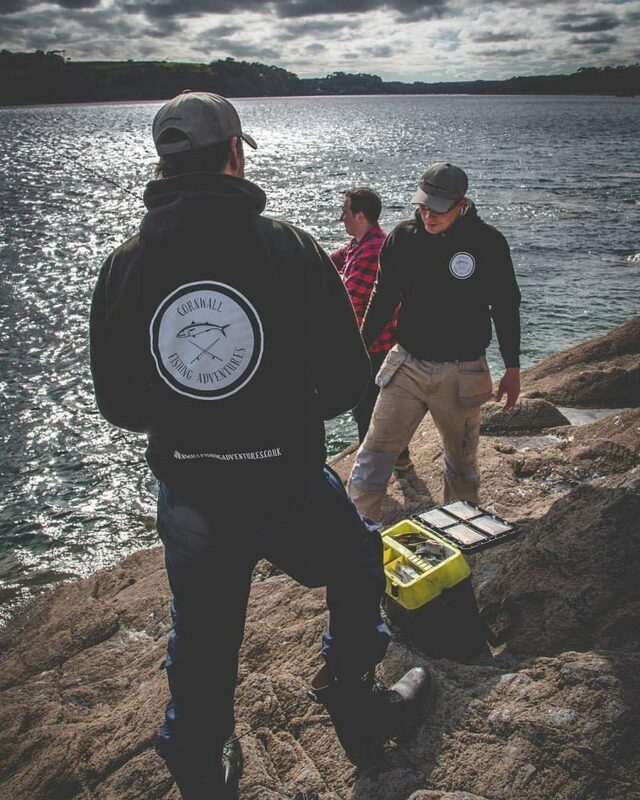 A brief, but concise, ‘how to’ talk will follow, with the reasoning of our fishing methods. 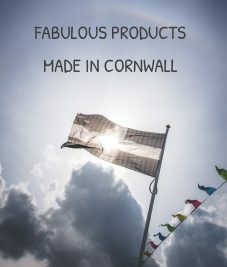 You will then be able to cast away into the shimmering Cornish waters. As long as the fish have read the script, a super session then begins. Fishing for over 30 years, Justin still gets excited when he sees the water, like a child playing ‘first one to see the sea’. 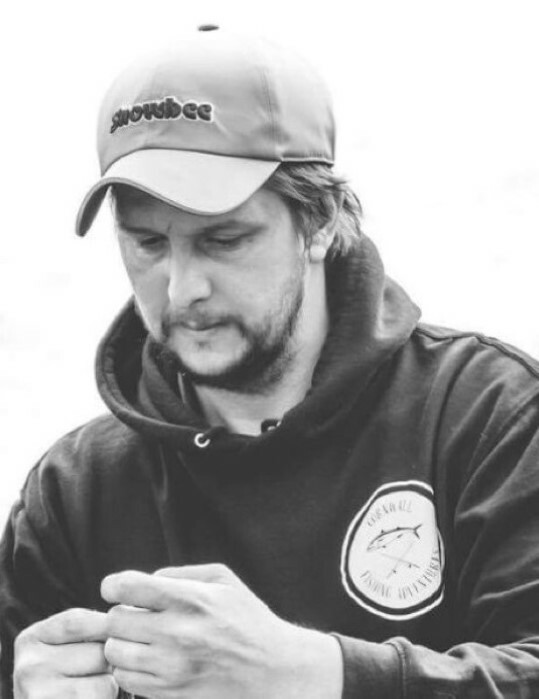 With over 20 years experience of fishing from the Cornish shore, Tony is one of the most dedicated and avid fisherman in Cornwall. 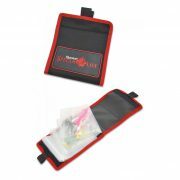 All equipment will be provided for the whole adventure including fishing equipment and any utensils and cookware needed to prepare and enjoy your catch. 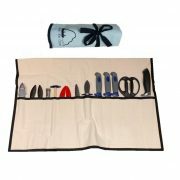 these can be purchased at the end of your adventure at specially discounted rates. 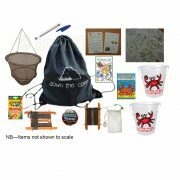 A full safety briefing will take place at the beginning of the adventure and any required safety equipment will be provided. 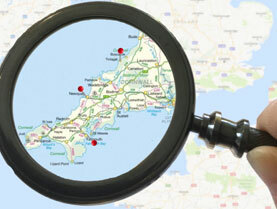 Fishing Adventures take place at various locations around the Cornish coastline. 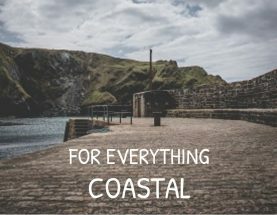 We will endeavour to ensure that the location is best suited to your requirements but it may vary on the day due to tides and weather conditions. Full information will be provided in advance so that you are able to reach the meeting point in plenty of time for your adventure. 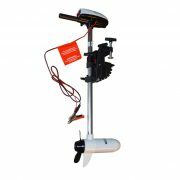 We are able to tailor any fishing tuition to suit your personal requirements. 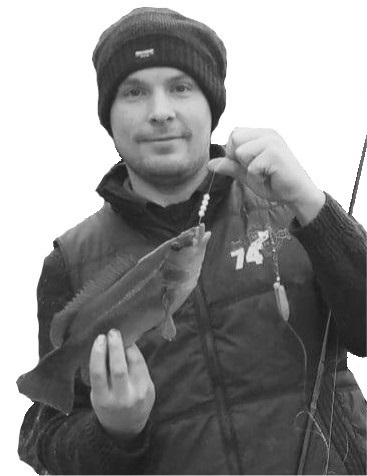 Whether you are simply wanting some help to get started or are already ‘hooked’ and would like some hints and tips to progress your hobby, we can provide either ‘one to one’ sessions or tuition for small groups. 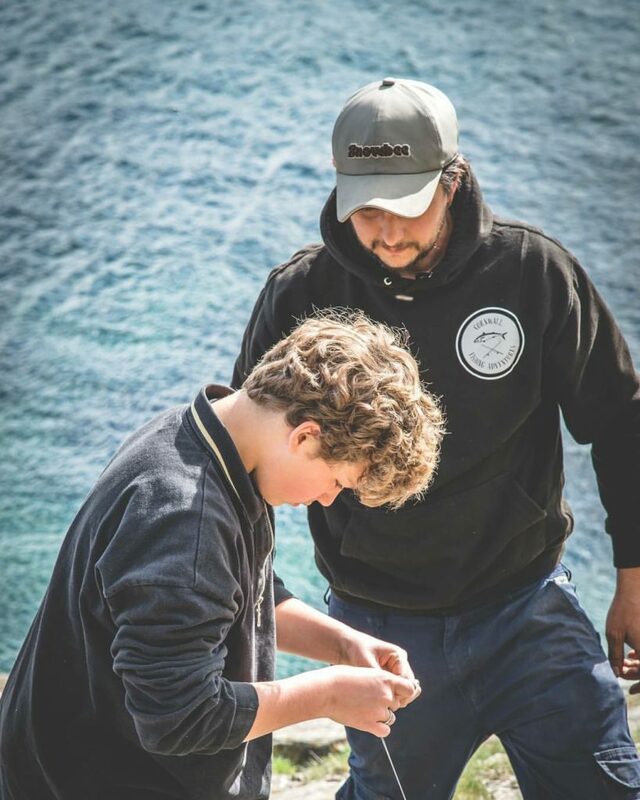 Prices start at £42 per person for a group Cornwall Fishing Adventure (maximum of 6 people per group) – We can also arrange ‘One to One’ Adventures or Family Group Adventures. Please contact us to arrange your Cornwall Fishing Adventure or talk about your specific requirements via any of these methods…. 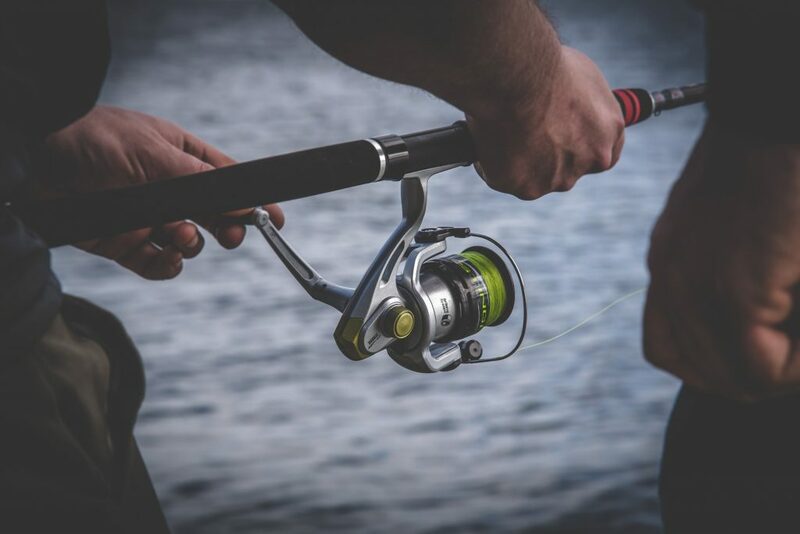 We are happy to chat to you about your different options and will provide a no obligation quote for you to make sure your introduction into Fishing around the Cornish Coastline is affordable, enjoyable and memorable! 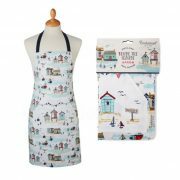 The vouchers are valid for a period of 9 months from purchase date. 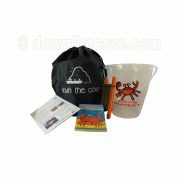 Full details of the adventure are provided with the voucher and full instructions to book your chosen date and location.